View of land acquired by Shep Husted. 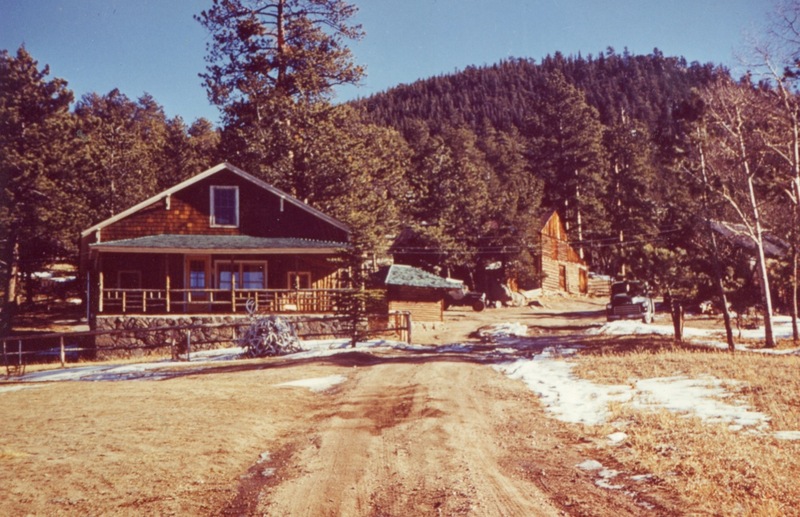 The Rustic Hotel (H-Bar-G Ranch) is located to the right of the oval path on the right of the image. 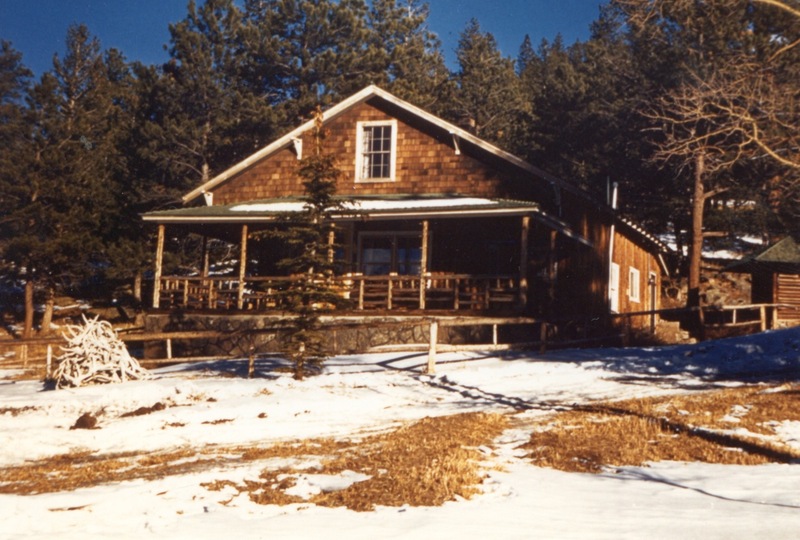 "Homestead" and "Shep" and the other cabins are located above the oval path. 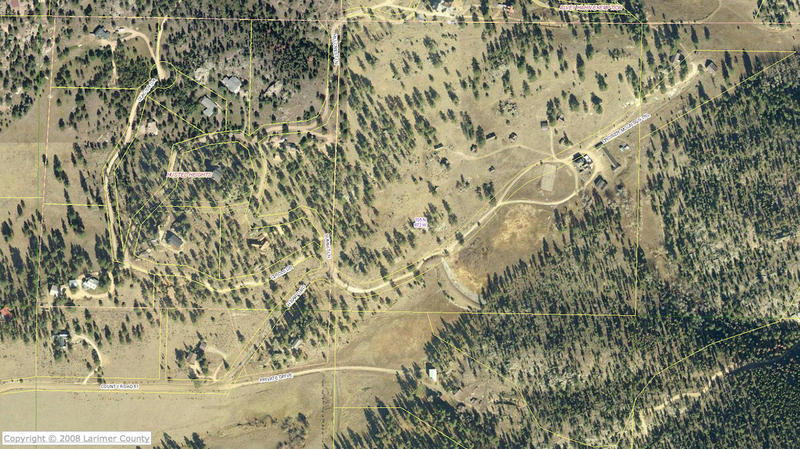 The Husted Ranch House was located (prior to being hit by lightning and burning) to the right of the structure near the bottom of the image at the right end of the private drive. Note that one branch of the Crosier Mountain Trail runs right through the hotel property. Shep raised potatoes on his land and is reported to have won prizes at the State Fair for the biggest, best and most potatoes per acre.